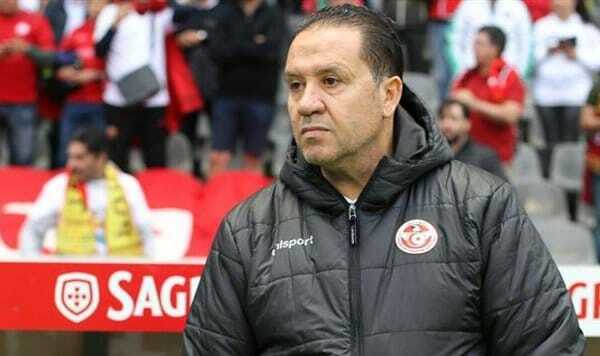 Tunisia national team coach Nabil Maaloul has resigned two weeks after returning from a disappointing World Cup outing in Russia. The 55-year-old, who was among the only two African coaches at the global showpiece, has been appointed as the new manager of Al Duhail of Qatar. “The club has contracted Tunisian Nabil Maaloul as the new technical manager of the first football team,” Al Duhail confirmed in a statement. Nabil led the Carthage Eagles at the World Cup where they failed to go past the group stage like the four other African teams. They lost to Belgium and England before beating Panama to finish third in their group. He becomes the second coach after Hector Cuper formerly of Egypt to leave his post following the disastrous World Cup for Africa.